Collaborating with designer and master planner, GWWO, Inc., Auerbach Pollock Friedlander provided theatre and audio-video consulting for improvements to and expansion of the historic Mount Vernon Ford Orientation Center. 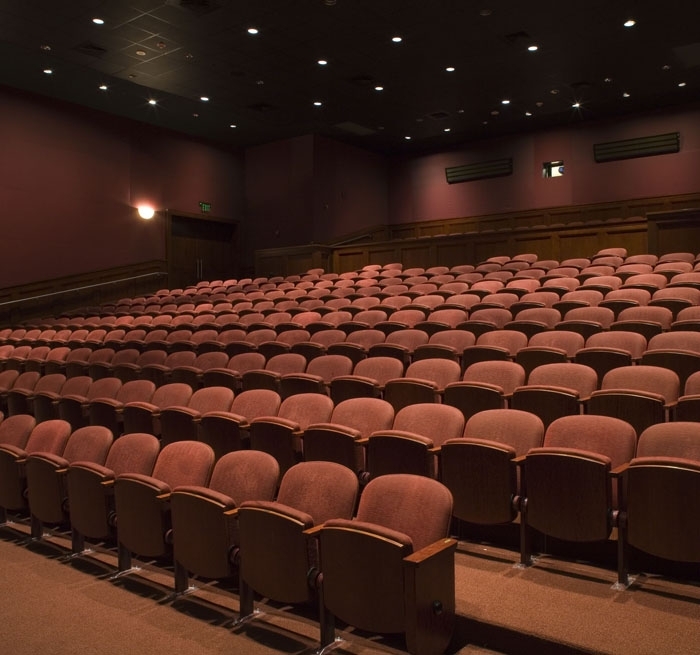 The introduction to the entire estate, this visitor’s facility contains exhibits, and two screening rooms with seating for a total of 450 patrons. 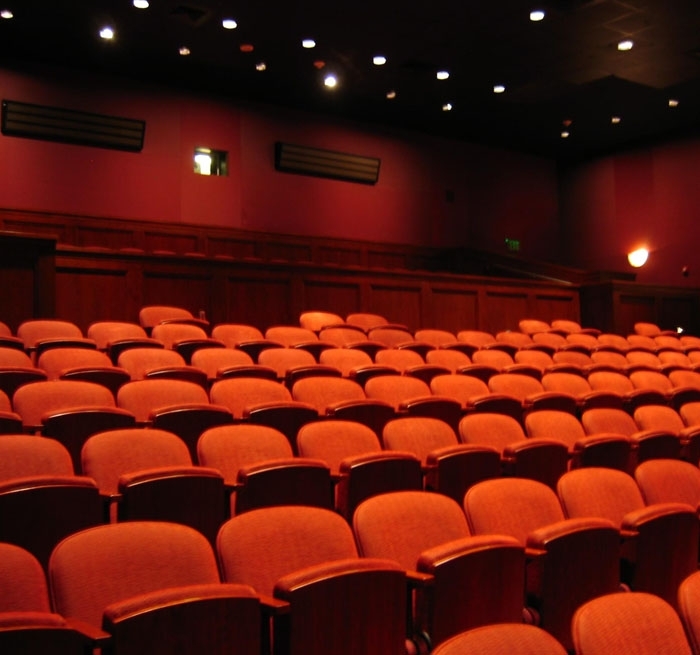 Used in rotation, with high definition digital cinema, these screening rooms present a dramatic, 24-minute short film about George Washington’s political and military achievements. 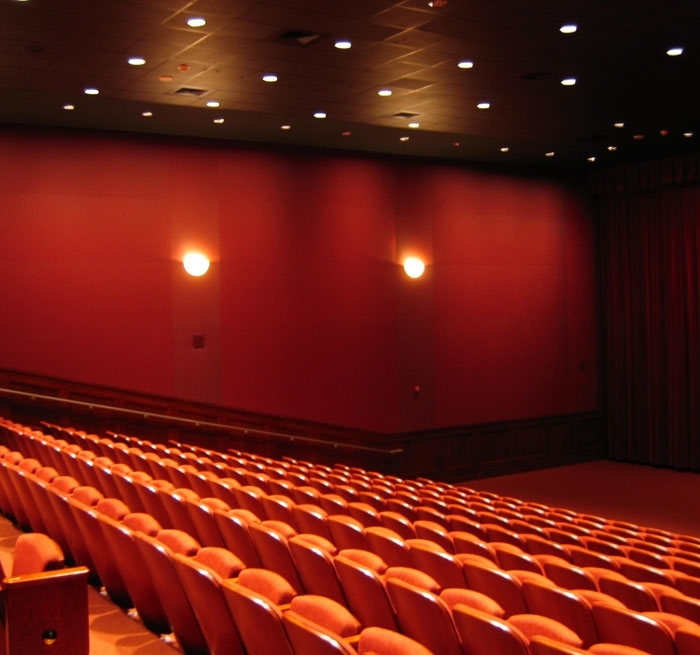 Auerbach Pollock Friedlander provided complete design of the systems for HD digital cinema projection, motorized screen masking, show control and text captioning and assistive listening for the hearing impaired. One common projector room allows a single staff member to oversee and control the video presentation in both spaces. Respectful to the setting, the design of the Center takes into account the estate’s historic mansion and pastoral grounds, preserving views and a connection to the site. Acoustics: Acoustical Design Collaborative, Ltd.